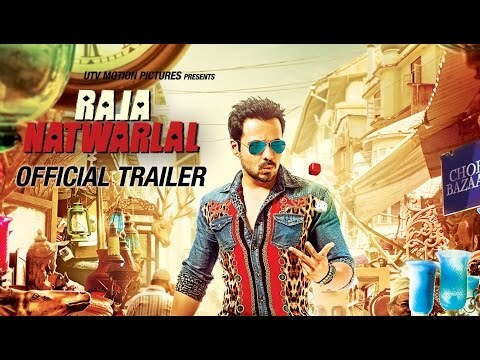 Plot : Raja Natwarlal is an upcoming Bollywood thriller film. The film is directed by Kunal Deshmukh and produced by UTV Motion Pictures. The film features Emraan Hashmi, Humaima Malick, Paresh Rawal, Deepak Tijori and Kay Kay Menon. Emraan is playing role of a conman in the film.